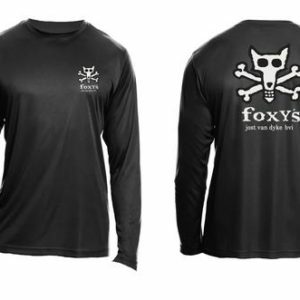 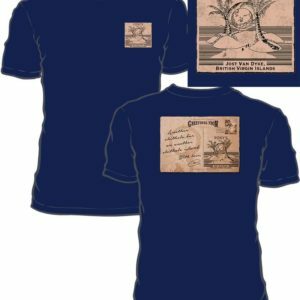 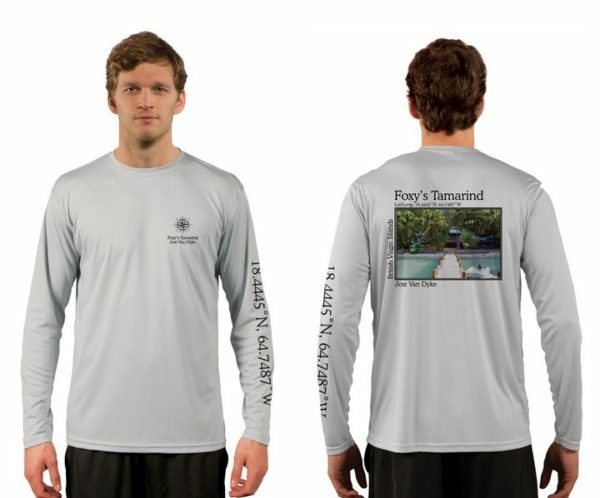 Foxy’s performance shirts are ideal for a life on the water or in the gym. 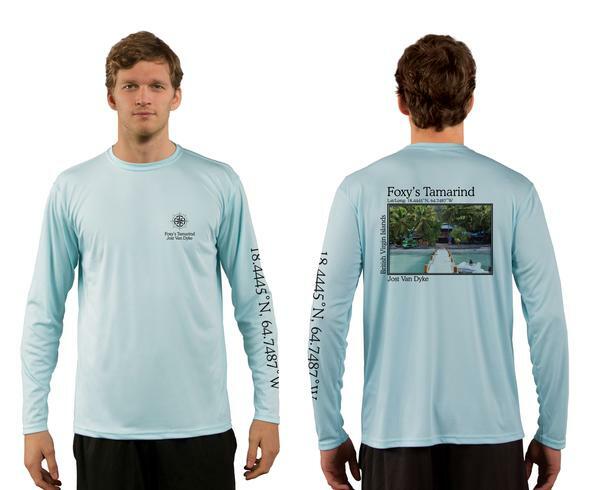 A photo of Foxy’s, as seen from the approaching dinghy (pre-Irma), will take you back to carefree Caribbean afternoons spent sipping painkillers in the sun. 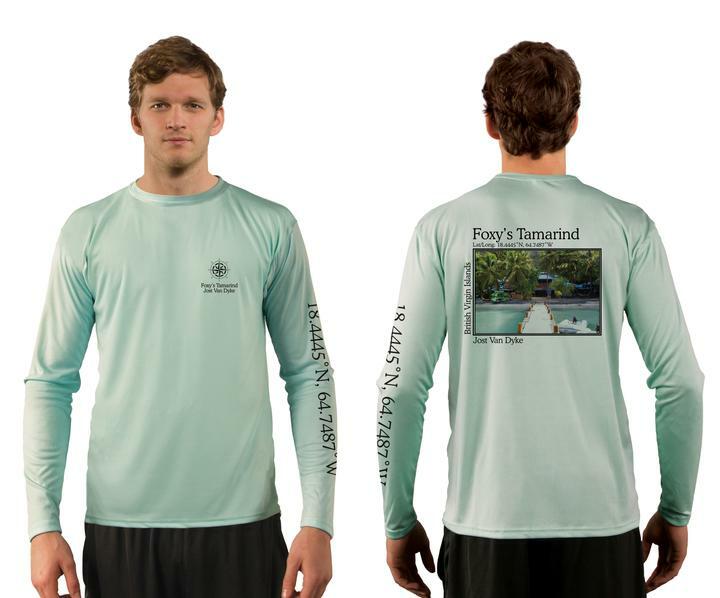 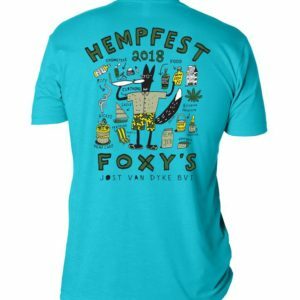 This long sleeve performance shirt bears a sublimated photo print on the back and Foxy’s, Jost Van Dyke coordinated down the left sleeve. 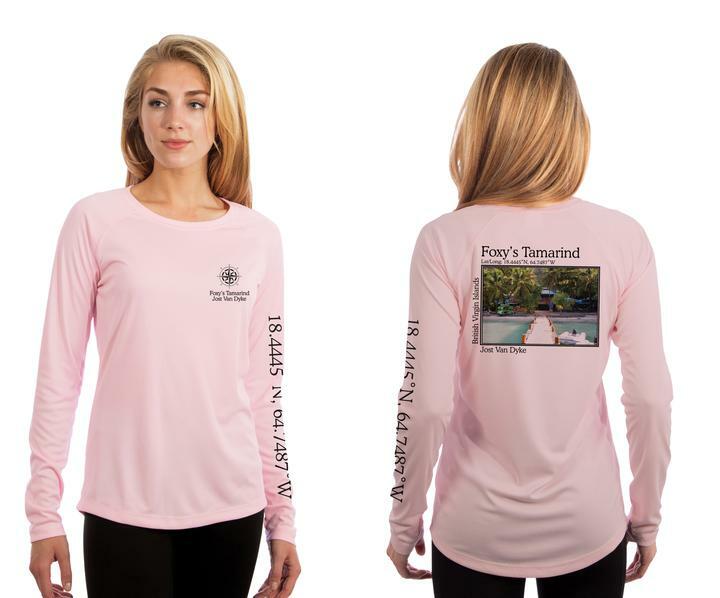 They are printed on ‘Pure-tech’ moisture wicking 100% polyester shirts, cut to be worn semi-fitted to fitted- Please order up if you would like a more generous fit.